Carter McMillan is an intern at PinPoint Results, LLC, as well as a third year law student at the Florida State University College of Law. Over the past two years, she has been involved in various realms of law. Carter’s primary interests are in estate planning, family law, government law and policy, prison reform and public interest law. She is currently an Equal Justice Works Student Representative and a Griffin Middle School Student Mentor. Through her activities and courses, Carter has developed a passion for public service. 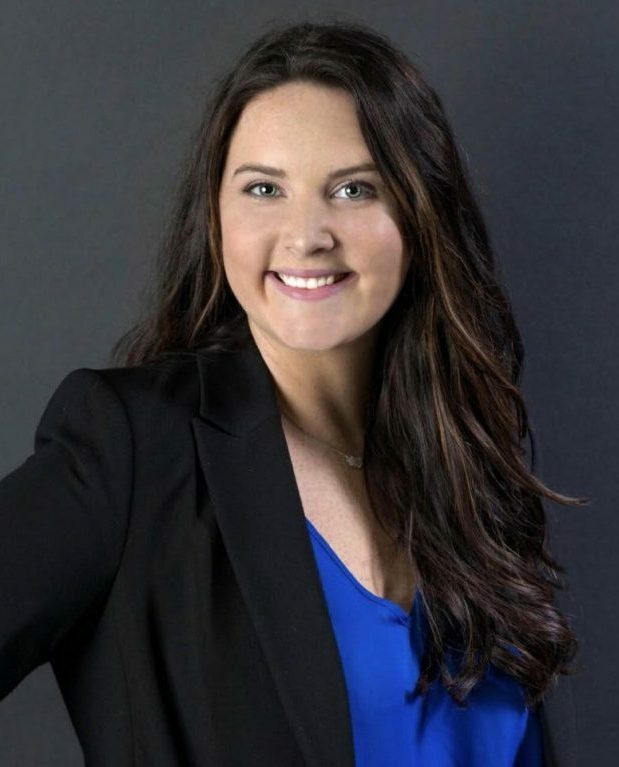 Following her first year of law school, Carter began her public service as an extern for Legal Services of North Florida, where she assisted attorneys on numerous cases dealing with domestic violence, child custody, foreclosure, and landlord-tenant disputes. Her duties included assisting attorneys with client interviews, completing research tasks, drafting legal documents, and observing court hearings. Upon the completion of her externship, Carter returned to law school and began working with the Department of Business and Professional Regulation (DBPR) in the Division of Alcohol Beverages and Tobacco (ABT) as a law clerk. While clerking with ABT, she represented the Department in informal hearings, conducted legal research and assisted attorneys by drafting legal documents. Prior to Carter’s third year in law school, she began working with PinPoint Results as an intern. At PinPoint Results, she uses the skills she has gained during law school to bring a different perspective to the team. With these abilities, a passion for learning, and strong attention to detail, Carter assists PinPoint Results in advancing client interests and priorities. Carter is a graduate of Florida State University. She has a bachelor’s degree in English Literature and a minor in Religion. She is expected to graduate from Florida State University College of Law in May of 2019. In her free time, Carter enjoys traveling and spending time with family and friends.